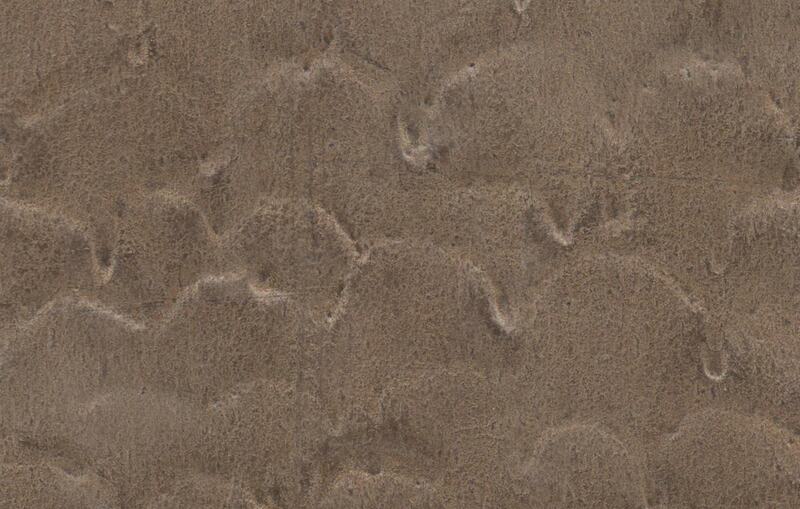 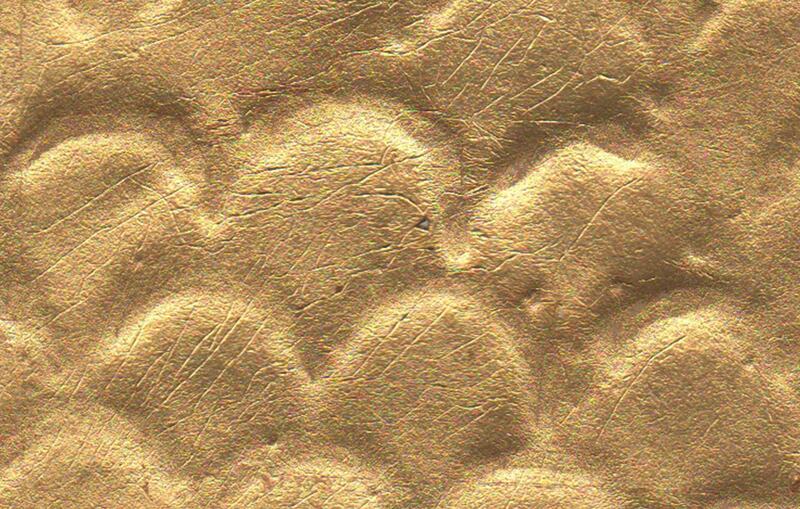 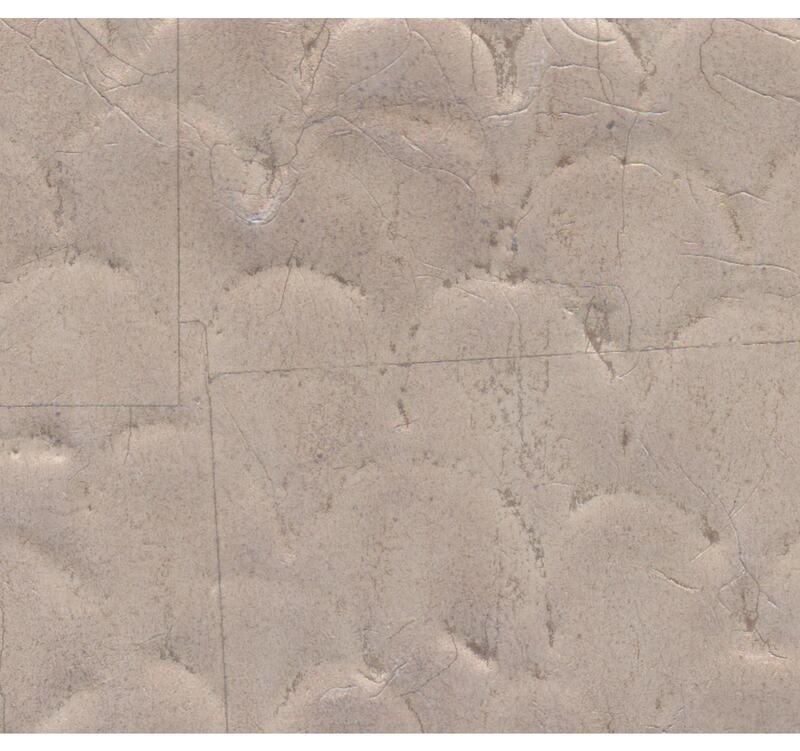 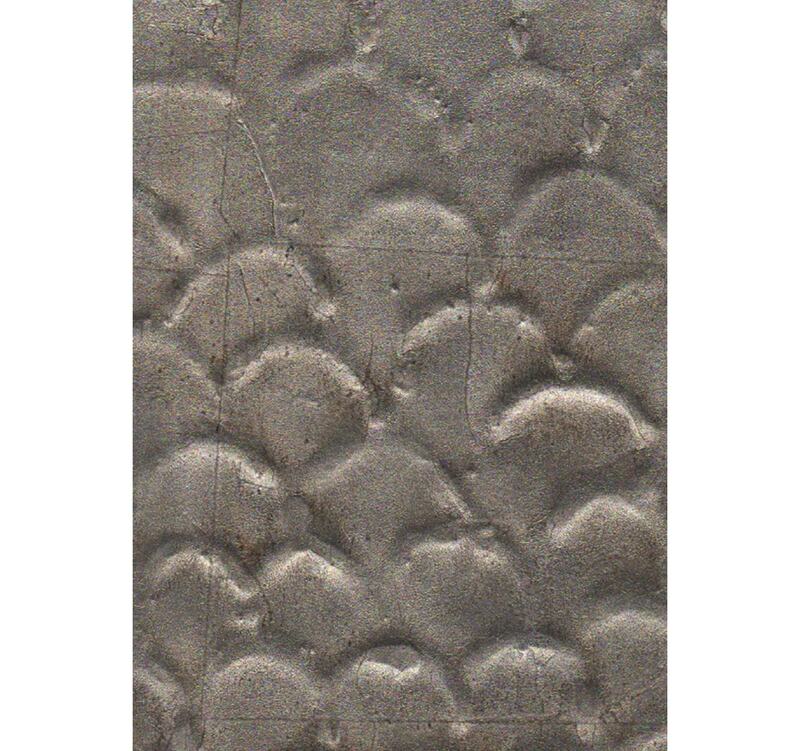 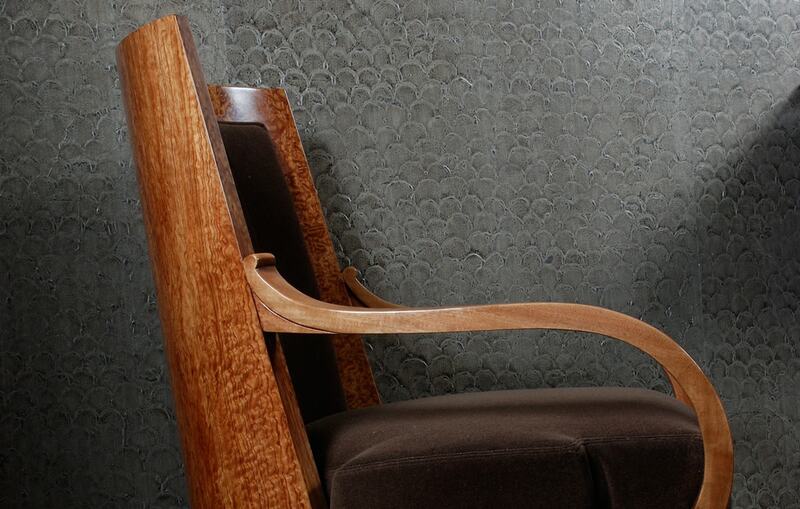 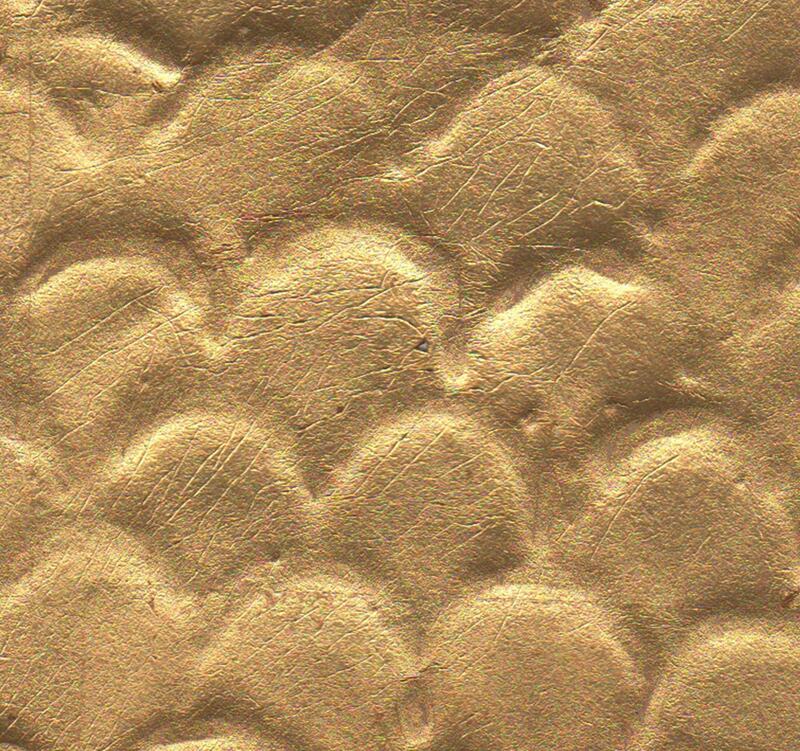 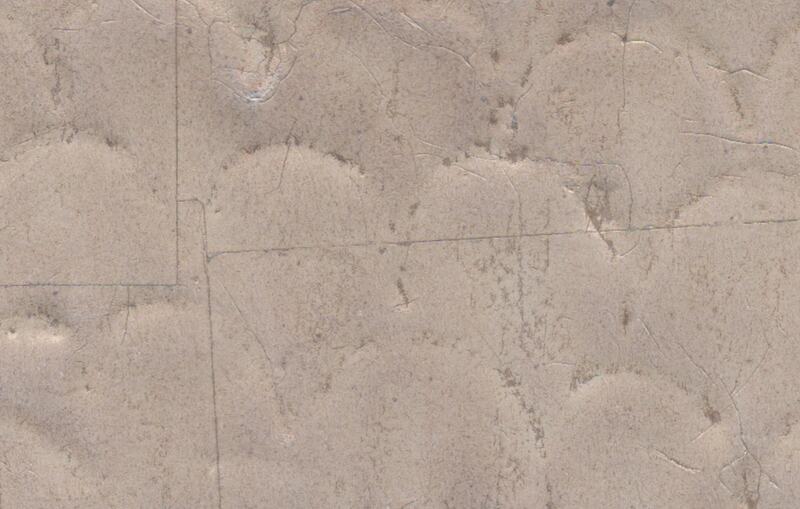 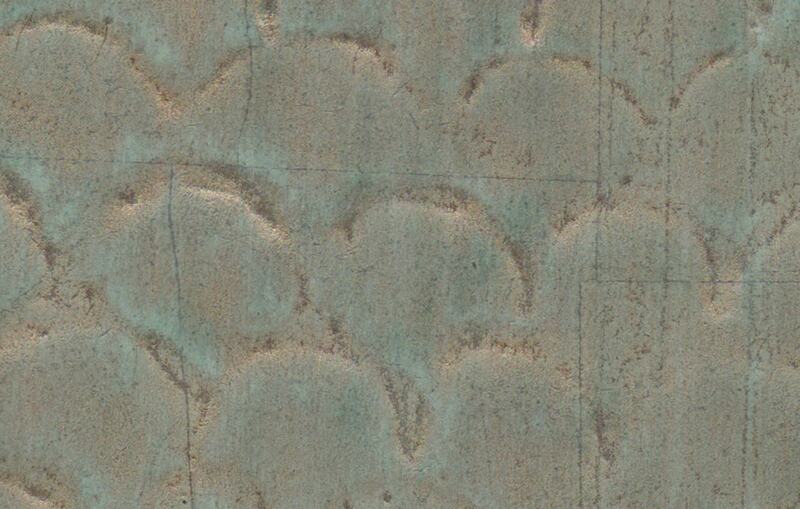 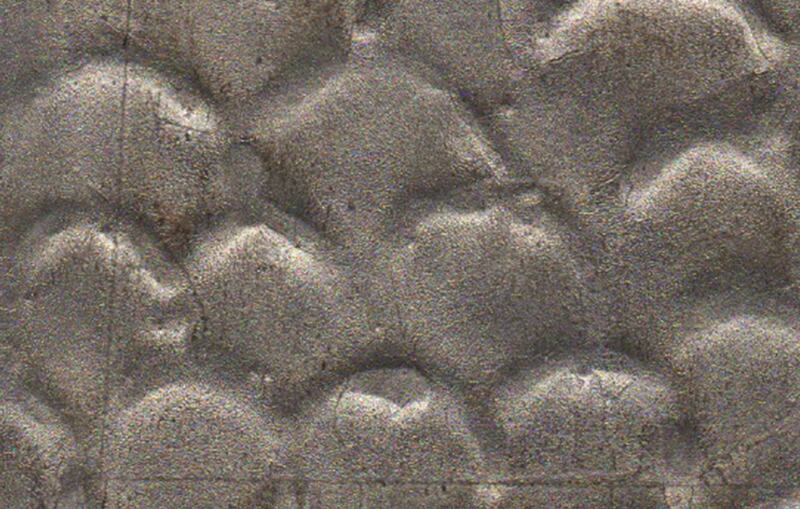 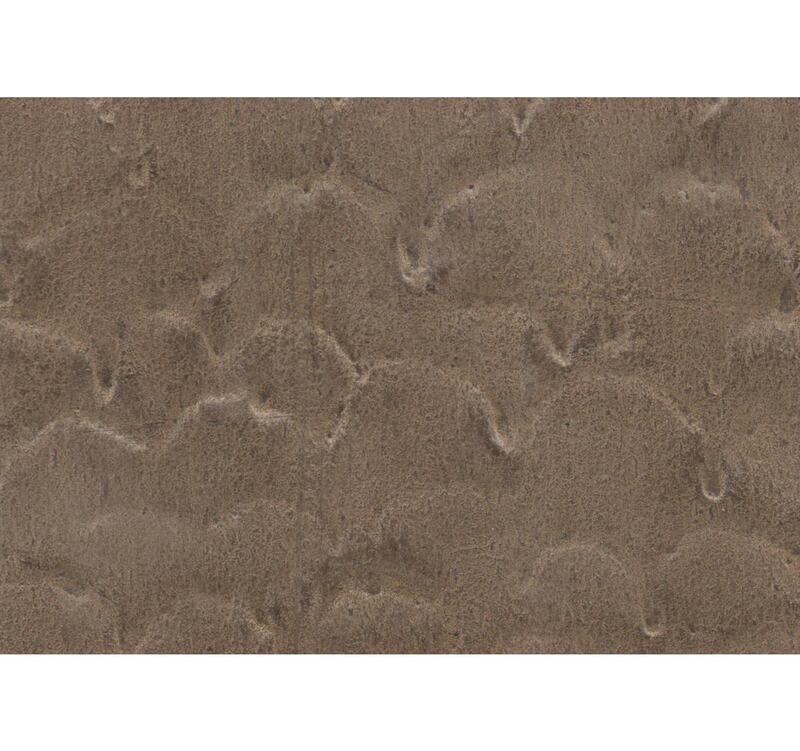 Our Chimera surface features a striking irregular scale pattern. 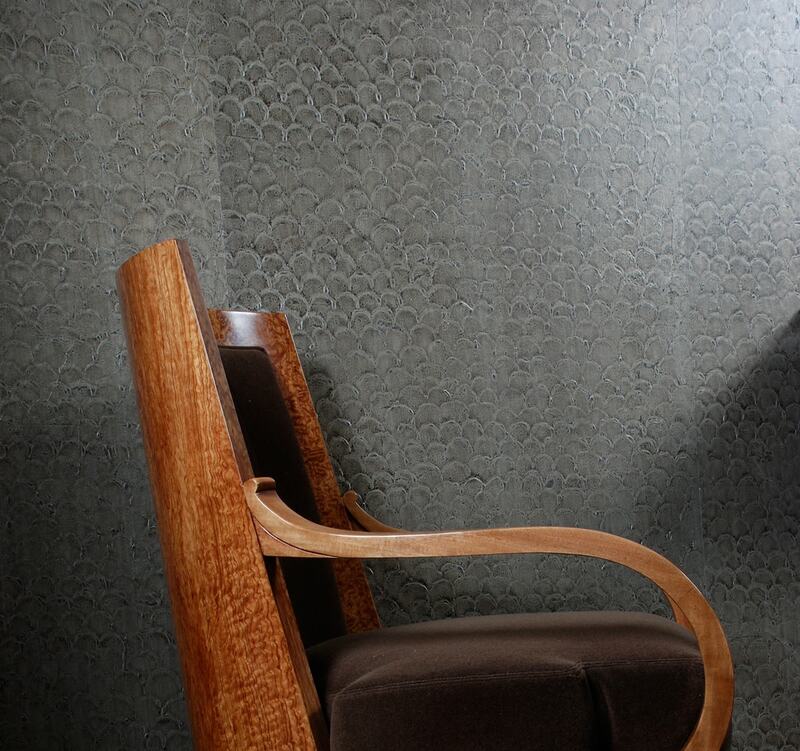 Painstakingly composed by hand, each panel is crafted using embossed paper and metal leaf. 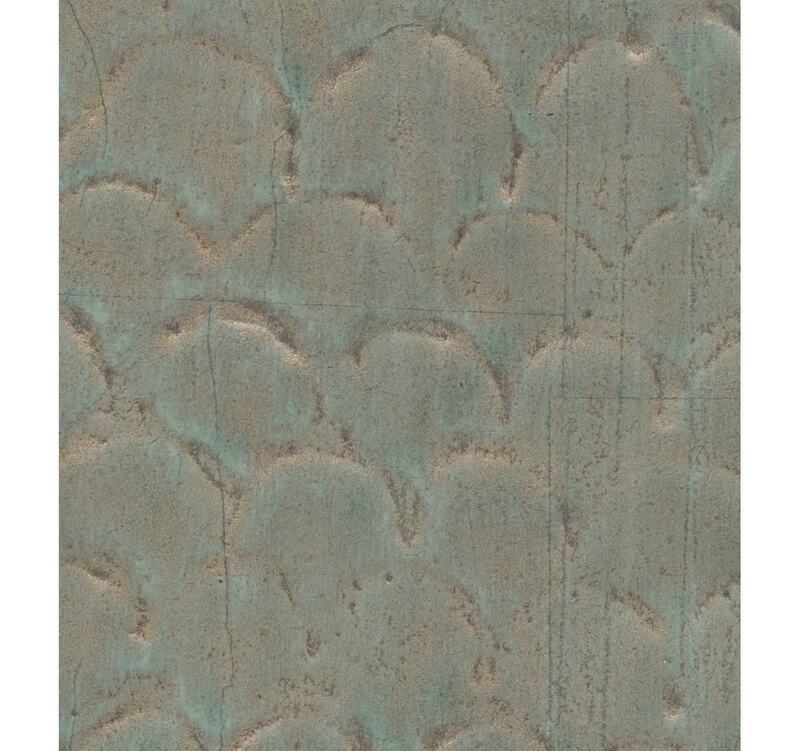 Available in a range of metallic hues including Mother of Pearl, Pewter, Bronze, Radiance and Cooled Silver.